With the clarity provided by the Ripple company that XRP (XRP) is an entirely different entity from the company, it is time to connect the dots as to why the Ripple company partnered with SBI Holdings a little over 2 years ago. Highlighting the last three bullet-points above, the partnership has provided a gateway for the use of Ripple’s xCurrent by a business arm of SBI Holdings known as SBI Remit. The latter has used xCurrent to power real-time remittance payments between Japan and Thailand. SBI Remit has collaborated with Siam Commercial Bank (SCB) to bring the near-instant remittance service to the over 47,000 Thai nationals living in Japan who will now be able to send home faster on the Ripple network. SBI Remit’s customers can use regular ATMs to instantly send money in Japanese Yen to a recipient with a SCB savings account in Thailand in a matter of seconds. The recipient will in fact get the remittance in the Thai Baht currency. It is our duty to continuously search for superior technological solutions to deliver ever improved remittance services for our customers. With the steady rise of remittance flows, we see Ripple helping us open up new revenue potential for our business and a better overall experience for our customers. 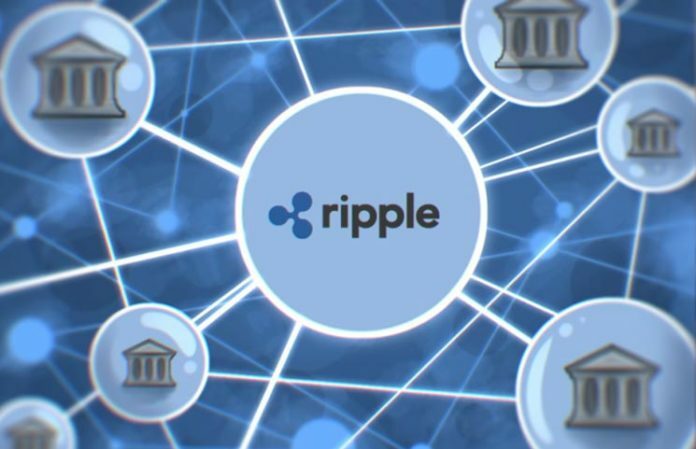 His sentiments are echoed by the Santander Bank that has chosen Ripple software solutions for 50% of its international transfers, as well as using xCurrent to power Santander’s OnePayFX application that has been shown to work flawlessly when transferring funds internationally. It is with such news of more banks using Ripple’s payment settlement solutions, that we can conclude that the battle between Ripple and Swift will continue for quite some time until one of the two emerges victorious in the payment settlement industry.